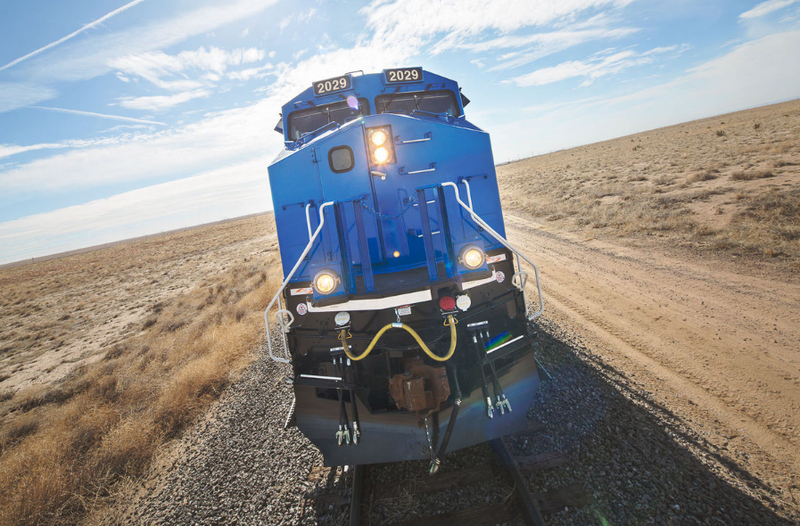 GE Transportation is to supply Iowa Interstate Railroad (IAIS) with three new Evolution Series locomotives. The locomotives, to be produced in early 2020, will be used to transport grains, ethanol, metals and other goods across the railroad’s network between Chicago and Omaha. The agreement also includes equipping these new locomotives with GE Transportation’s GoLINC Platform, Trip Optimiser System, and Distributed Power LOCOTROL to maximise train effectiveness and efficiency. In addition, these digital offerings will be installed on IAIS’s existing Evolution Series fleet of 17 locomotives. He added: “We are proud to partner again with GE Transportation.